Two rides coming up! Sometimes we actually plan ahead! Keep scrolling! 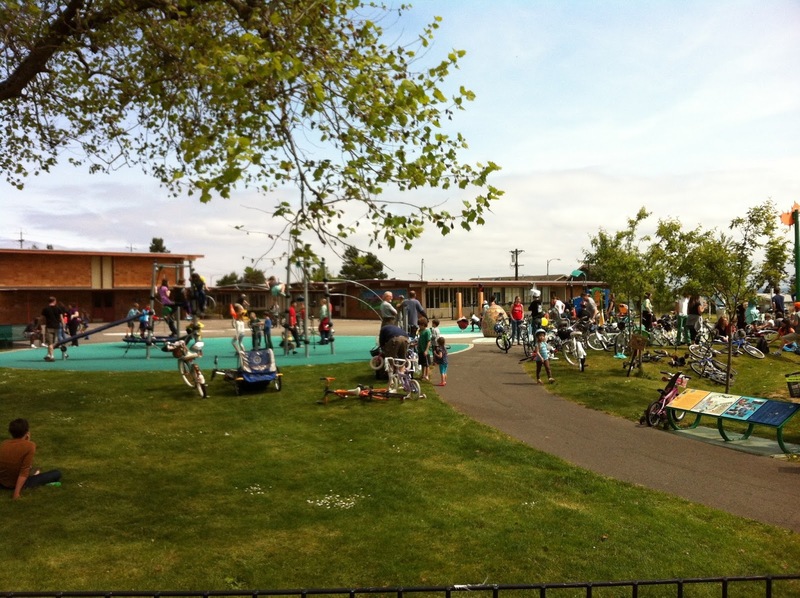 This is a Slow Roll style bike ride for families, neighbors, and friends. Everyone is invited. Ride starts at 2nd Cycle. 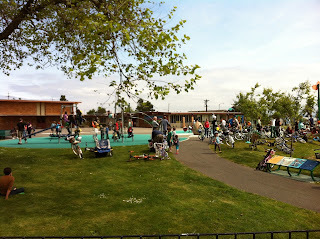 We'll be stopping to hang out at People's Park, Ferry Park, Zina's Place, and basically just enjoying the Hilltop neighborhood by bike. Do you play an instrument? Bring it! The more the merrier. 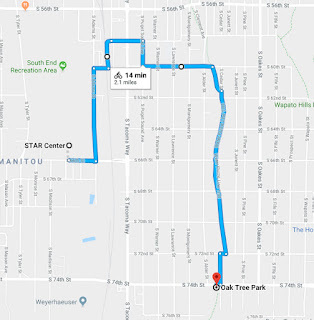 Total route is about 4 miles, but you can cut it short and head back to 2nd Cycle at any point. 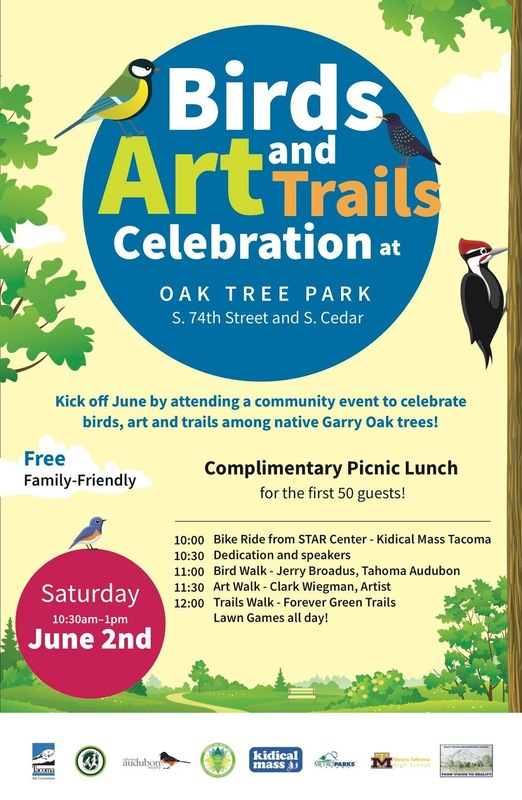 On Saturday June 2 we'll ride a 2 mile route from STAR Center to Oak Tree Park where the Tahoma Audubon Society will be celebrating Birds, Arts, and Trails. We'll see new art installations as we pedal along the Flume Line Trail; take part in activities promoting healthy native bird habitat; and have a chance to hike the trails in Oak Tree Park. 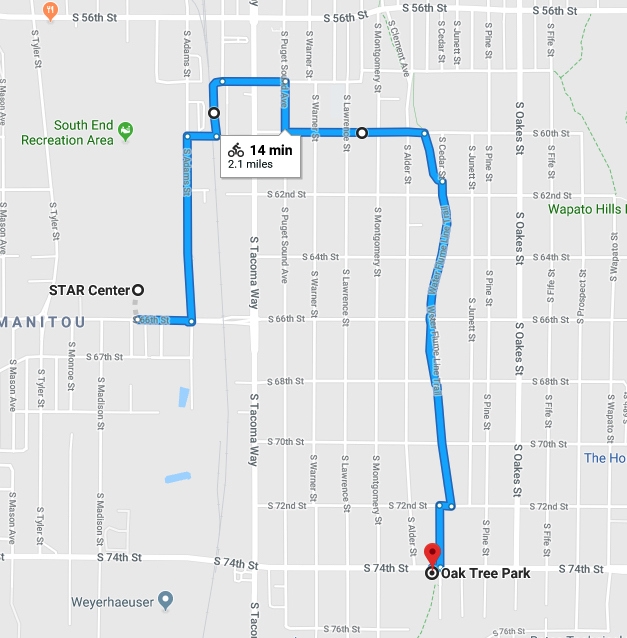 Pedal 2 miles back to STAR Center with us afterward (that's 4 miles roundtrip) or plan your own afternoon family adventure.